Your vacation begins the moment you arrive in Auckland. After a long flight, we can help you get from the airport to your chosen hotel seamlessly. Your Local Host will welcome you with suggestions and a set of materials to help you get settled. The next morning, after an included breakfast, enjoy a guided tour where you will visit Queen Street, see the city’s oldest park, Auckland Domain, and take a scenic cruise around the harbor. The afternoon and following day are at your leisure to explore Auckland. 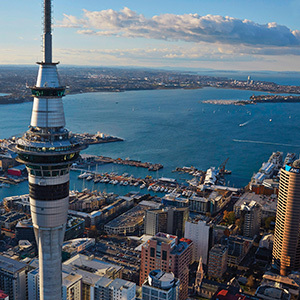 Take a trip to the top of the Sky Tower to see the most beautiful views of the city, visit Chancery and High Streets for world-class shopping, or choose from a selection of optional excursions, including taking the ferry to Waiheke Island to explore beaches, olive groves, and vineyards. 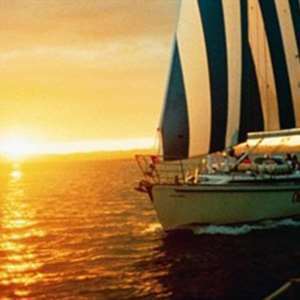 You can even participate as a crew member on an America’s Cup yacht! Should you need suggestions about what to see or do, your Local Host will be happy to provide them for you. This morning, enjoy a guided sightseeing tour. See bustling Queen Street, the city’s oldest park, Auckland Domain, and historic Parnell Village. Next, a scenic CRUISE on the city’s famous harbor. The remainder of the day is yours to explore more of this vibrant city. You may want to visit the impressive Auckland Museum, take a trip to the top of Sky Tower for incredible views of the city and harbor below, or visit the trendy boutiques and cafés on Chancery and High Streets. Your Local Host will have suggestions for additional sightseeing, shopping, and dining. Enjoy a full day at leisure in this beautiful city. You can explore on your own or choose from a selection of optional activities. 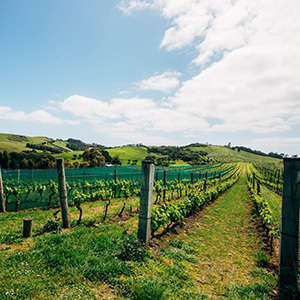 You may want to take a ferry to nearby Waiheke Island, where you can explore beautiful beaches, olive groves, and vineyards; enjoy a delicious lunch on a cruise of Waitemata Harbour; or participate as a crew member on an actual America’s Cup yacht! In the evening, enjoy a glass of New Zealand’s famous wine while dining at one of Auckland’s world-class restaurants. 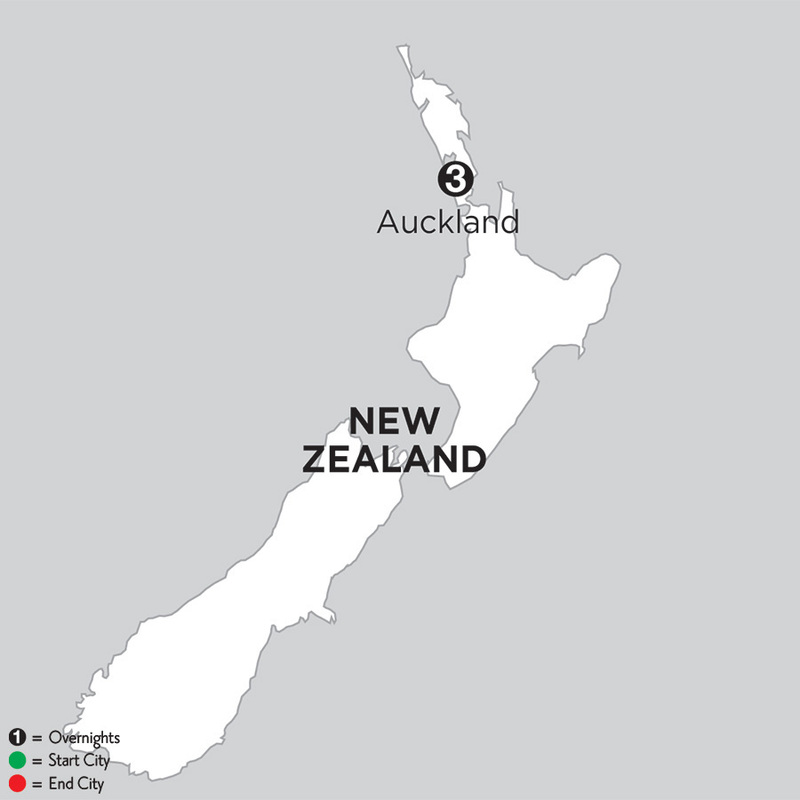 Only a short ferry ride from Auckland but yet a world a way. The island is home to boutique vineyards, incredible scenery, beautiful beaches, and fun shops and restaurants. It's a great way to spend the day like a native Aucklander!